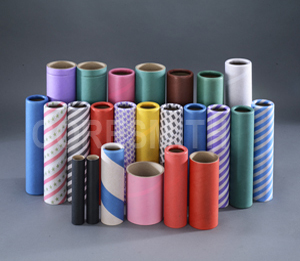 Paper Tubes for winding fax rolls, telex rolls, toilet paper etc. 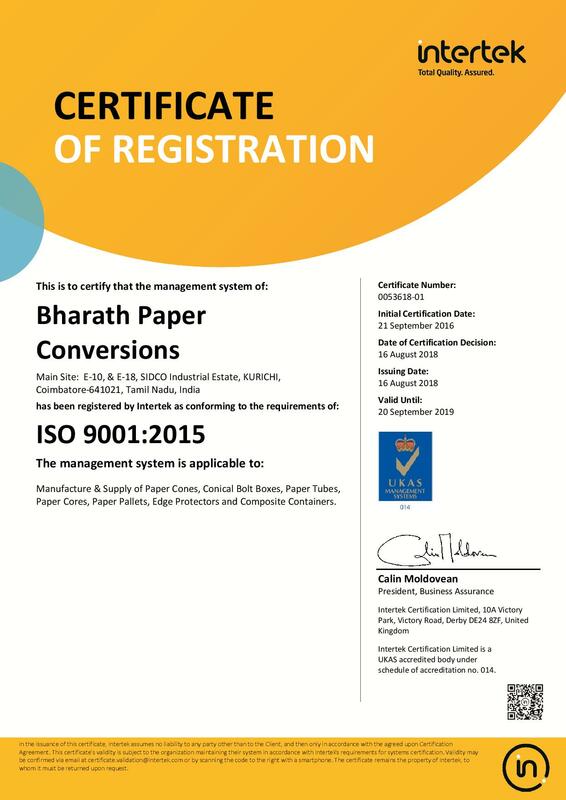 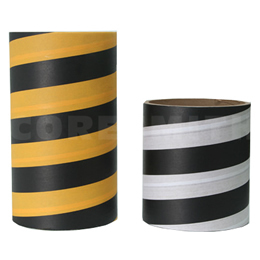 Cores for winding newsprint, kraft paper, etc. 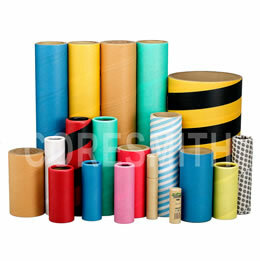 Packaging Tubes to wind BOPP tapes, polyester films, metalised foil etc. 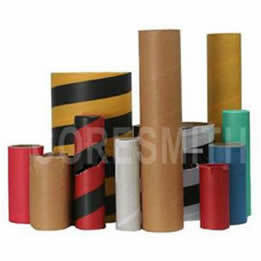 Others Thermo-couple tubes, electronic cores, civil construction, storage tubes, pyro-technic cores and mailing tubes.